°1965, Sint-Triuden, Belgium, Lives and works Hasselt, Belgium. 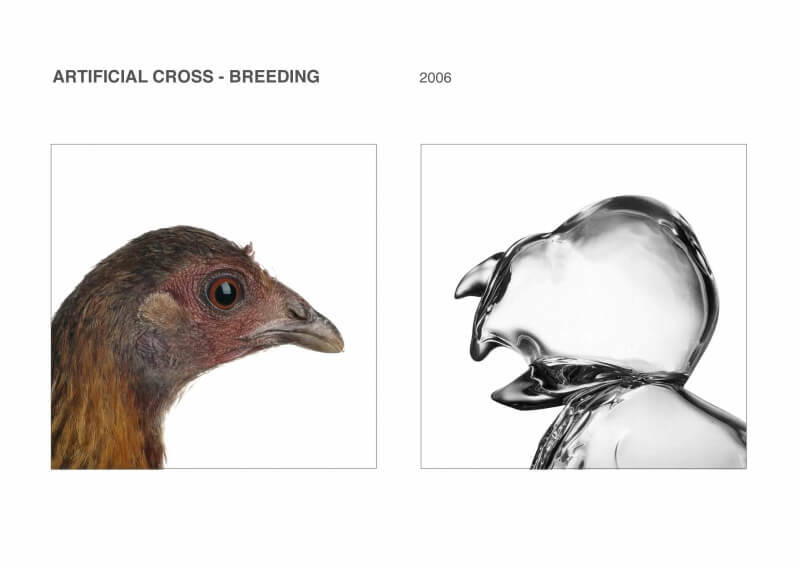 Koen Vanmechelen is a conceptual artist and a multidisciplinary explorer. 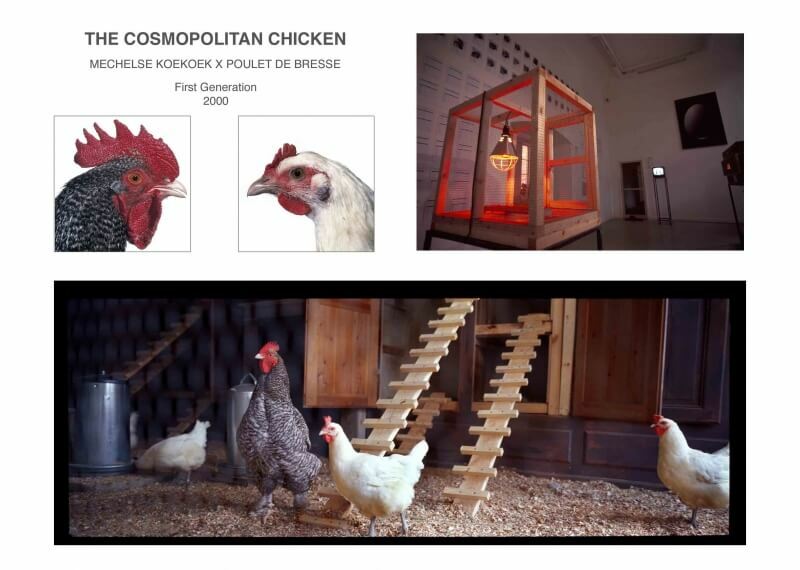 He is world famous for its Cosmopolitan Chicken Project. 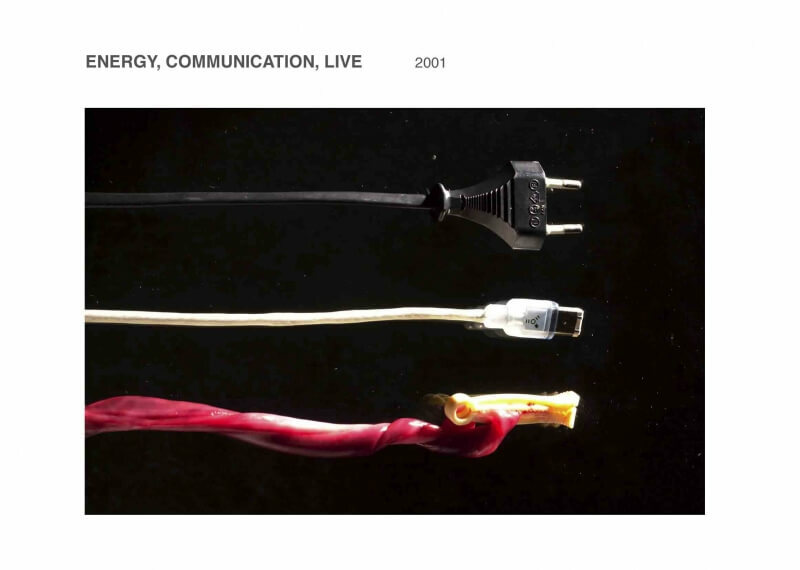 The themes of biocultural diversity and identity are central to his art and are the central framework of his work. 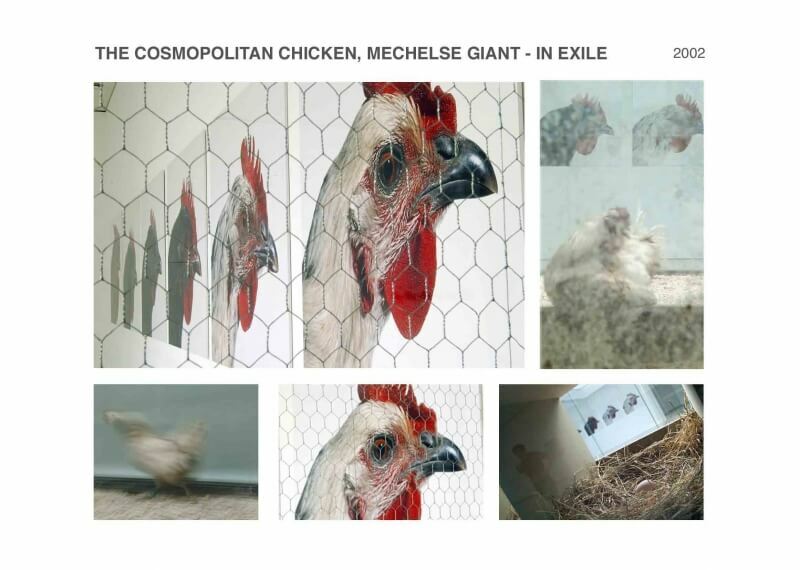 In a world divided by borders and limitations with biocultural diversity in danger of extinction, the artist creates a metaphor related to ‘the human condition’ by crossing chickens. 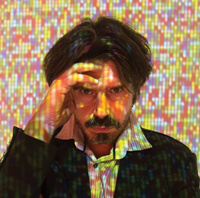 The art of Vanmechelen is an ode to life and challenge the established boundaries between nature and culture, between art and science, between human and nonhuman. 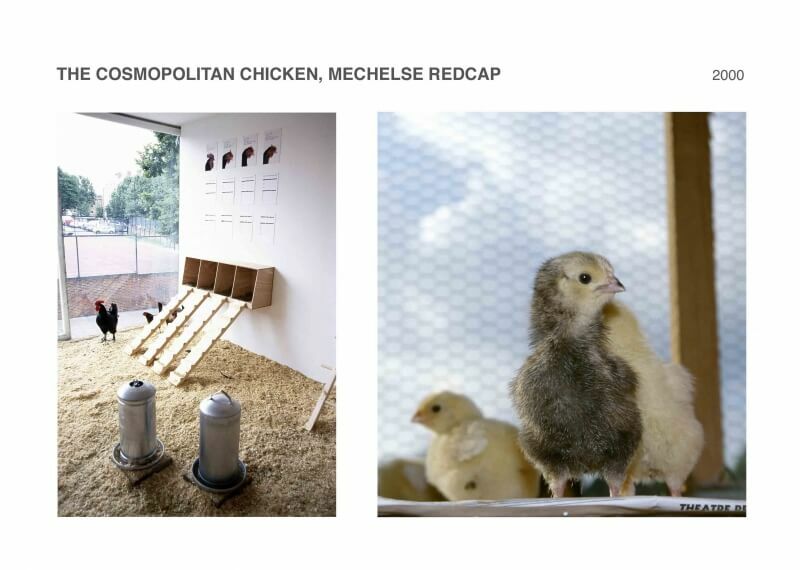 Koen Vanmechelen collaborates with scientists from different disciplines and creates space for scientists and international artists to reflect, discuss and collaborate on major global challenges. 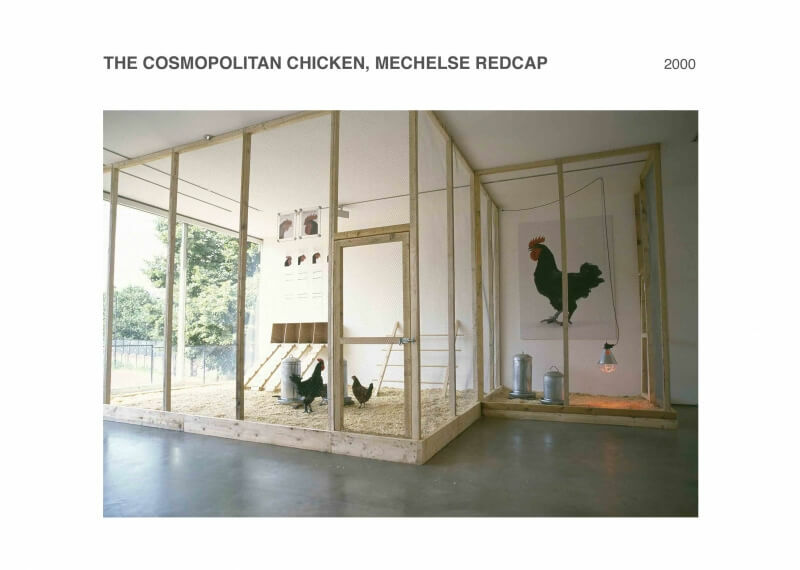 Click here to see his Cosmopolitan Chicken Project.